My clients, a sturdy group of property owners on Granger Place and Forest Avenue in the City of Buffalo, hope that we’ll never have to find out whether Mr. Chason meant what he said. They intend to appeal the April 11, 2014 decision by the Hon. John A. Michalek, Justice of the Supreme Court, which granted Chason Affinity’s request to extinguish restrictive covenants that bar construction of the proposed mixed-use facility. If the project proceeds, however, and Mr. Chason was sincere in expressing his development company’s intentions, I have the following piece of advice: Good luck keeping that promise! The likelihood that a six-story, 200,000-square-foot mixed-use building can be designed to fit comfortably into the fabric of the historic Elmwood/Forest neighborhood is remote, at best. The contrast between the facility Mr. Chason envisions for the corner of Elmwood and Forest and the existing structures at the eleven-parcel site is startling. The ten primary buildings that would be demolished to make room for Mr. Chason’s mixed-use project were constructed between 1900 and 1920 for residential use, are two stories in height, and have a combined area of less than 28,000 square feet, one-seventh the size of the proposed Chason Affinity project. 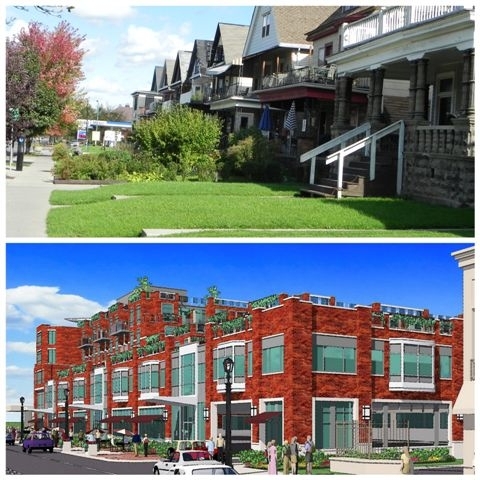 The nearby residences on Granger Place and Forest Avenue are similar in size, age and architectural styling to the existing structures at the Chason Affinity site. 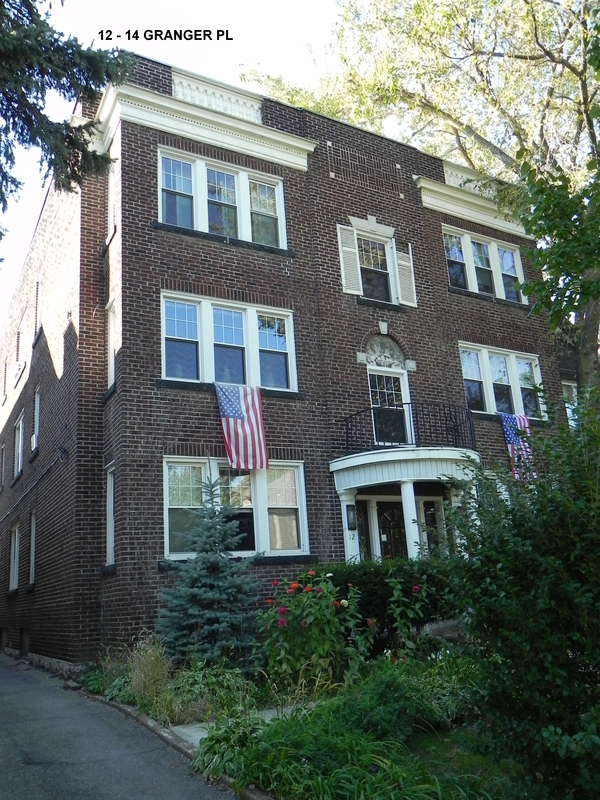 In fact, the overall cohesiveness in architecture, density, setbacks from the street, and landscape features throughout the Elmwood Village area led to the creation in 2012 of the “Elmwood West Historic District” and the placement of 1,300 properties west of Elmwood Avenue on the state and National Register of Historic Places. 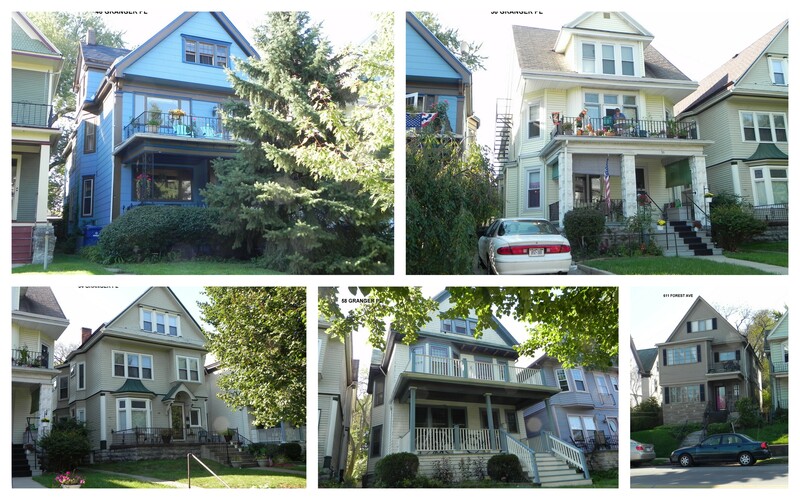 [Click here for National Register of Historic Places Registration application form for Elmwood West Historic District.] 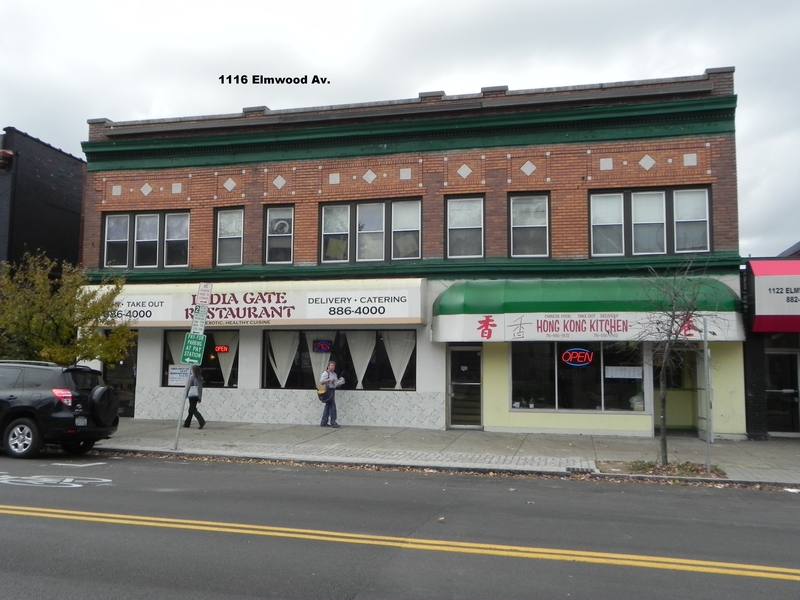 A similar process has begun for the “Elmwood East Historic District,” which, if successful, could place the existing structures owned by Chason Affinity on the national historic registry. 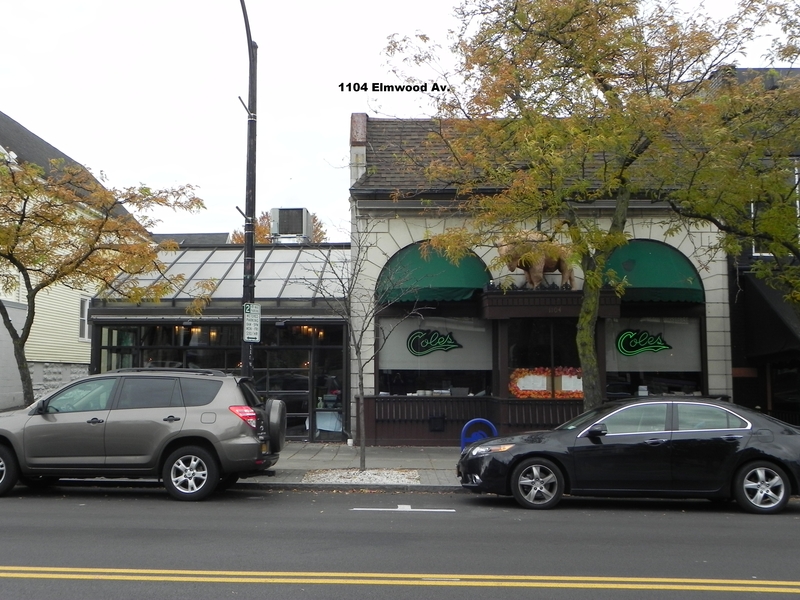 Mr. Chason’s plan to develop the one-acre site at Elmwood and Forest with one massive structure would also sharply contrast with the five commercial properties directly across the street on the west side of Elmwood Avenue. 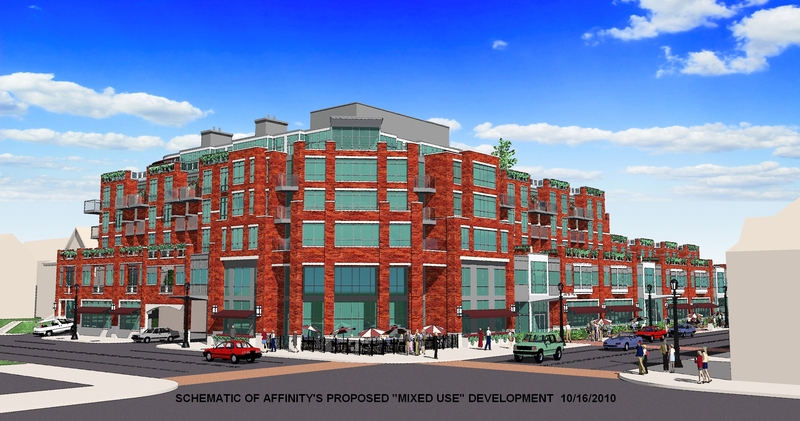 They are only two-stories in height, and, combined, have a gross floor area of approximately 32,000 square feet, one-sixth the size of the Chason Affinity proposal. The Chason plan also conflicts with the City’s zoning laws. 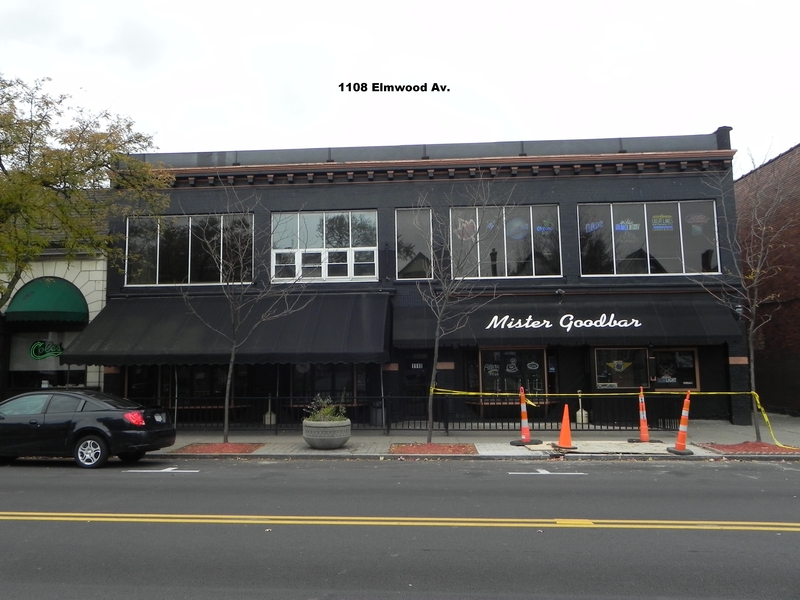 Buffalo’s zoning code does not allow construction of a hotel on the Chason Affinity site, and the maximum permissible floor area for a single business is 2,500 square feet on any single floor or 5,000 square feet in any single building. 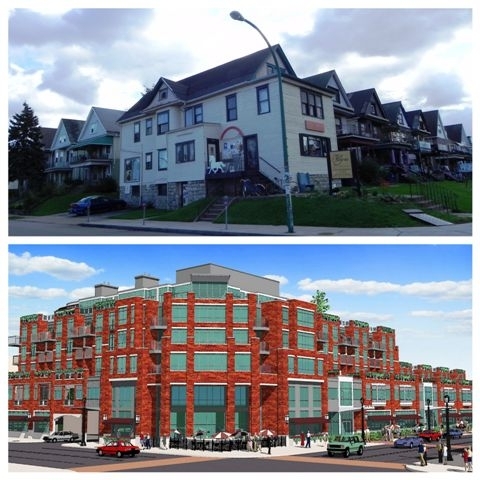 Additionally, the much touted Elmwood Village Design Standards mandate that “new buildings shall maintain the predominant scale of other buildings nearby … and respect the predominant height of buildings in the area.” The tallest building on the block stands only three stories tall. Unless Chason Affinity drastically changes its plans, Mr. Chason will have an extremely difficult time keeping his promise. His building belongs in Toronto, not at the gateway to the Elmwood Village.